What He has done: God led Paul and the writer of Hebrews to write about persevering by focusing on Jesus. 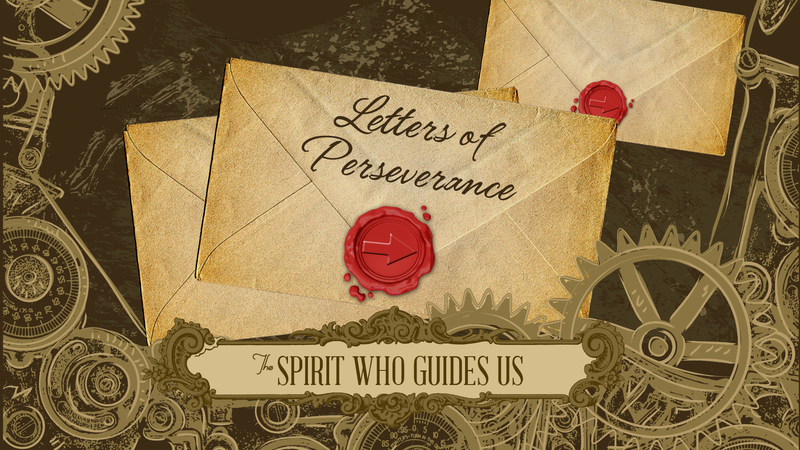 Ages 6-7 Lesson Aim: To know keeping our focus on Jesus will strengthen us to never give up. Ages 8-9 Lesson Aim: To learn that focusing on Christ helps us to persevere. Ages 10-12 Lesson Aim: To learn that focusing on Christ helps us to persevere.